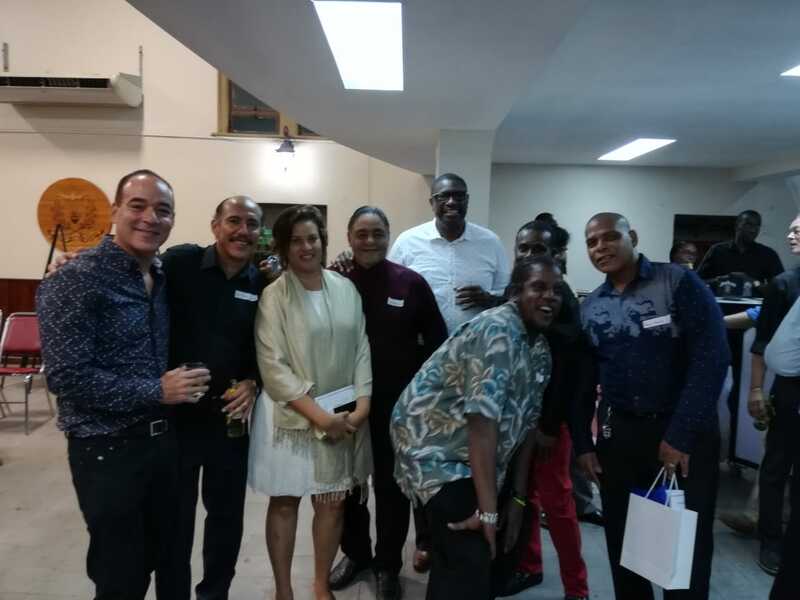 Legally, a new Holy Ghost educational foundation in Trinidad could not be set up without the permission of the Superior General in Paris. However, the Second World War was still being fought and communication with Paris was impossible. Preliminary steps to set up the school were taken without authorization from Paris. The Archbishop was insistent that it be a completely Catholic school as regards both staff and students. Dr. Meenan commissioned Father John E. Byrne, bursar of St. Mary’s College, to build and staff the new college. 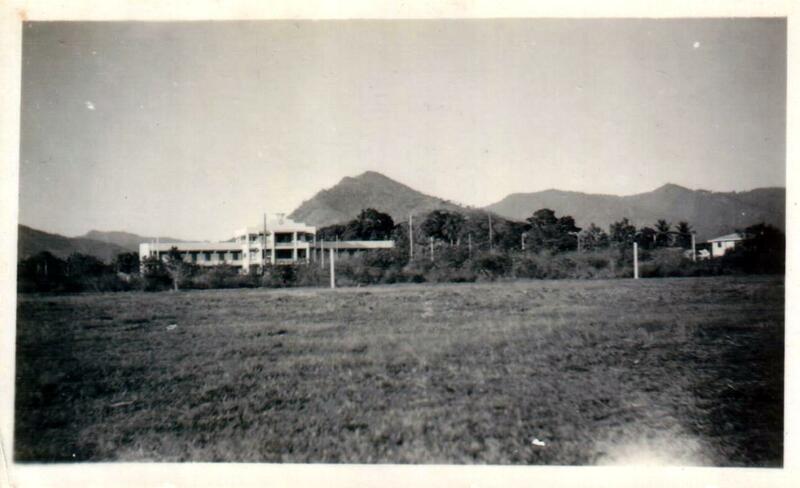 In October 1944 an application for the establishment of a secondary school was sent to the Education Board of Trinidad. 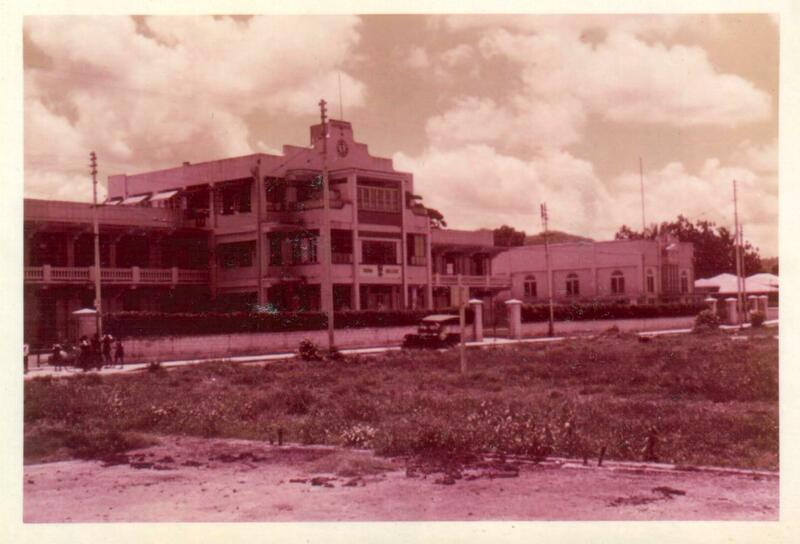 The school was to be called “College of Our Lady of Fatima”. 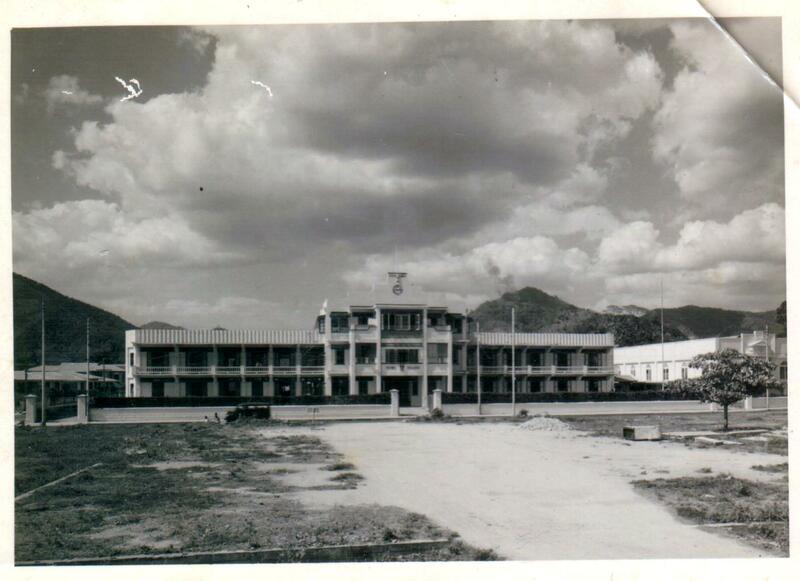 It was to be ‘a ‘Classical’ Secondary School situated on Mucurapo Pasture; a two-storey reinforced concrete building with three storey-centre block. Main building 204′ x 45’ approximately, besides out-buildings, eleven classrooms including laboratories; scale of fees to be charged $16 per term, $12 for each additional brother- the same as for St Mary’s and Q.R.C. In December 1944, this application was accepted by the Board. On January1st 1945, the College first opened its doors on the compound of St. Theresa’s Roman Catholic Church on Petra Street, Woodbrook, with the cooperation of Father Francis Flavin O.P., the parish priest, the staff being Father Byrne, Michael McCarthy (a prefect) and Andy Cockburn, a layman, (who became a Holy Ghost priest). While Fr. 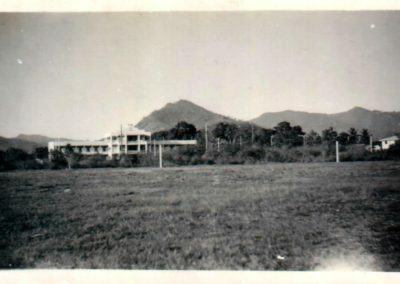 Byrne concentrated on the new building on Mucurapo Road, Mr. Mc Carthy and Mr. Cockburn taught two Form One classes of about 30 pupils each. In February 1945, Archbishop Ryan blessed and laid the foundation stone. The school building, directed by architect, Maurice Acanne, was officially opened on Saturday, December 1, for 119 eager pupils. 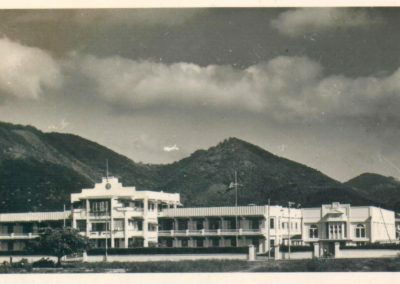 Michael Anthony, in his book, Port-of-Spain in a World at War, sums up the situation: “In transforming the old Mucurapo pasture, the College changed the scene and brought a touch of elegance to a serene area of Port-of-Spain”. The College started with a curriculum embracing the Arts – French, Spanish, Latin, English, Social Studies – Geography and History, Arithmetic, Algebra and Geometry, and one Science subject – Biology. Religious Instruction was of course the main subject, a fact appreciated by both pupils and lay ministers. Mr. Cockburn left in August 1945 to study for the priesthood, and he was followed in the path to the priesthood by Messrs. KelvinTam, Albert Clarke, Cyril Ross and Herbert Seignoret. 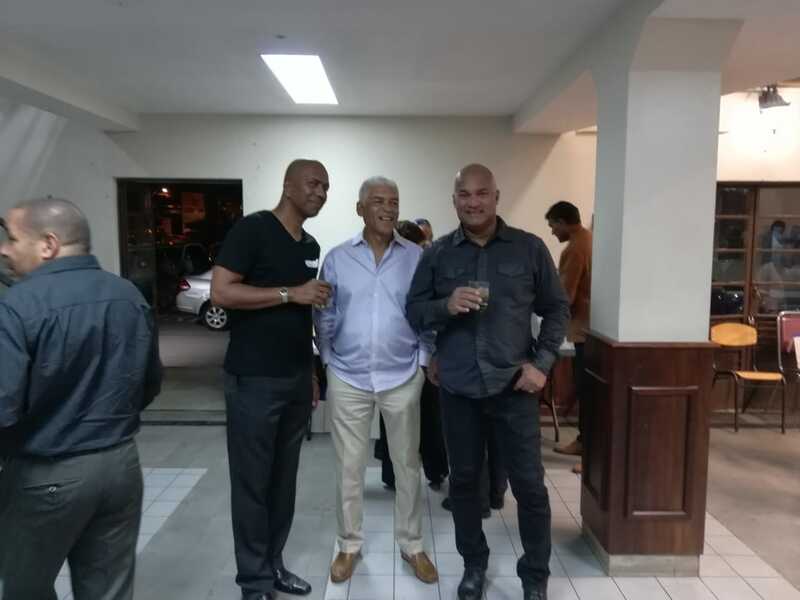 Some of the other early members of staff were Terry Julien, Jeffery Belgrave, Leroy Fermin, Wilfred Naimool and Van Stewart. Mr. Stewart remained on staff until 1961, and later became the Schools Supervisor with the College coming under his charge. The College has acknowledged his contribution by naming a House after him. In the following years, Fatima expanded rapidly. 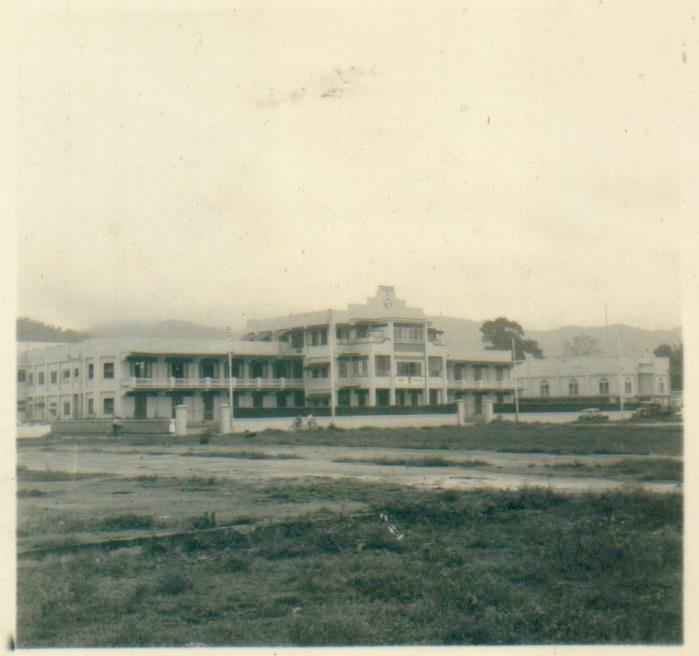 In 1949 the Eastern and Western wings were added to the section facing Mucurapo road and in 1951 major earthworks were undertaken to divert the Maraval river running east of the College grounds. A reinforcement wall was built and a much needed Assembly Hall was erected on the former riverbed. 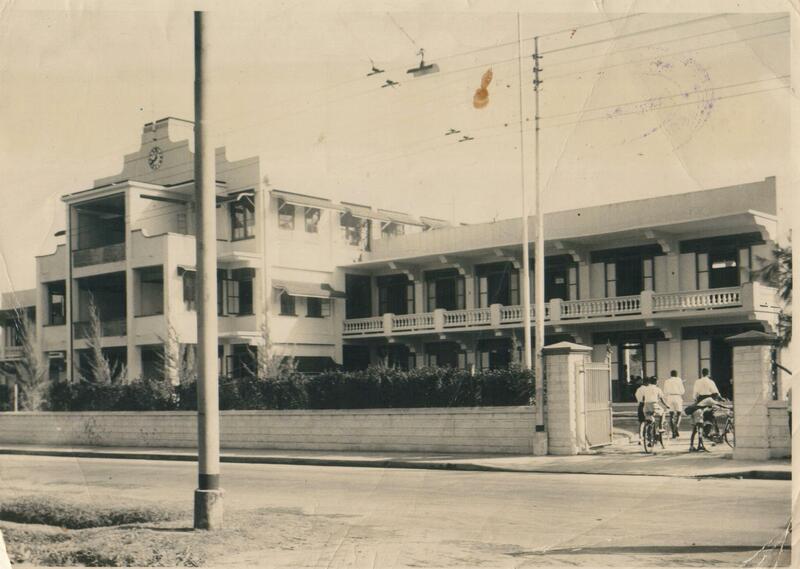 This Hall was blessed and opened on the 2nd February 1952. The chapel and three more class­rooms were built in 1954. In 1947, the first batch of Fatima students sat the Cambridge School Certificate and six out of nine students succeeded. 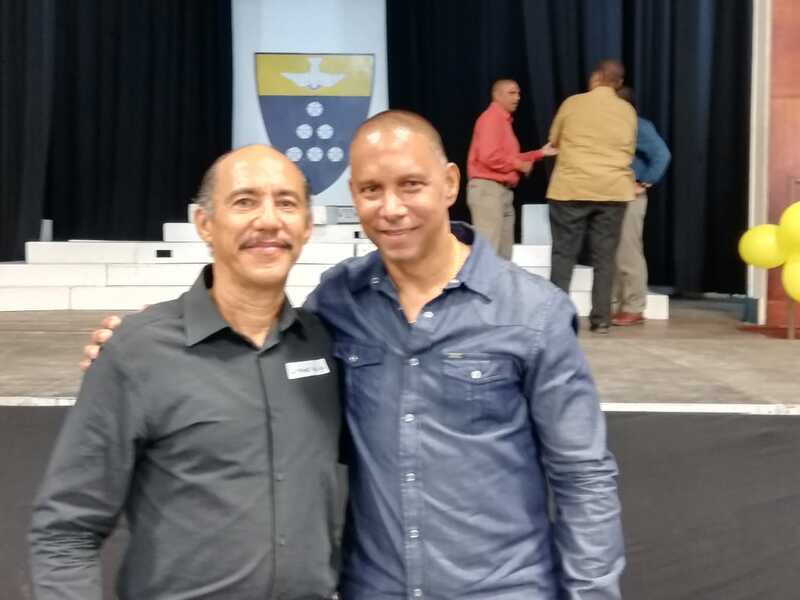 The shining star was Edgar Sosa who attained a Grade One with four distinctions. He joined the staff and taught at the College for 12 years. He subsequently earned academic distinctions in Jaimaca, Australia and Germany. 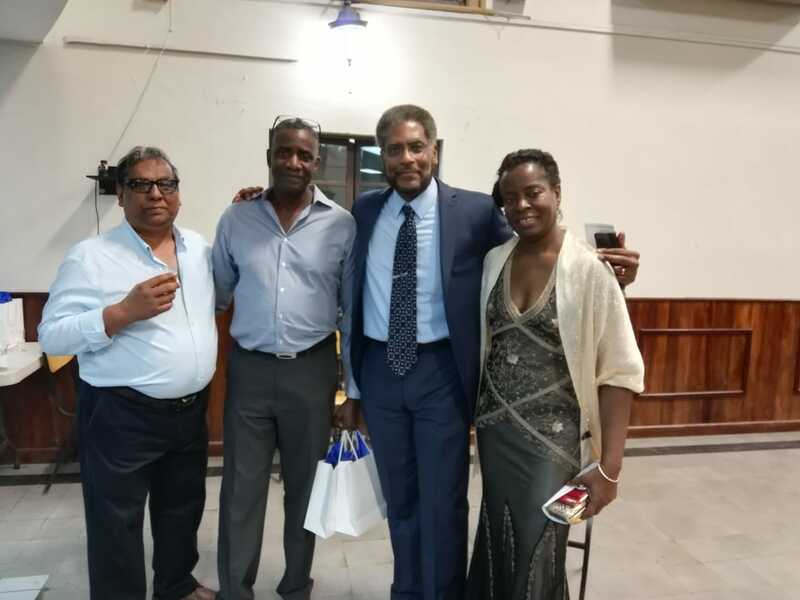 In 1950, five years after the opening, Rupert Ramcharan won the first House Scholarship for the College, and in 1954, only nine years after the opening, five out of the 24 House Scholarships in Trinidad came to Fatima. In 1947, Father Byrne designed the Fatima College crest and placed it on the Fatima flag which was officially blessed by His Grace the Archbishop on May13th of that year. The Holy Ghost is the emblem of the Congregation, the six roses represent the six apparitions of Our Lady (the Mystical Rose) at Fatima, blue is traditionally Our Lady’s colour and the white roses and the dove against a gold background are specific colours of Our Lady of Fatima. He also selected for Fatima, its motto “Nitendo Vinces” – By striving we conquer. Fr. Byrne remained at Fatima until 1955 when he was transferred to C.I.C. When he left, Fatima’s roll was over 600 and staff 25. He was succeeded by an equally devoted and caring individual, Fr. James Ryan, who had joined the staff in 1949. In his first Prize Giving Function in 1955, Fr Ryan paid tribute to Fr. Byrne “In the short space of nine years, he accomplished more than many another man would do in 19 or 29 years”. Fr. Ryan guided Fatima’s destiny throughout the fifties and sixties when the P.N.M came to power with revolutionary plans for education and sweeping changes took place not only in education but in the country as a whole. The Concordat was signed between Church and State in 1960, Common Entrance introduced in 1961 with 80% of the places chosen by the Ministry of Education. The Education Act was ratified in 1965, a Draft Plan for Education-Development,1968-1983, was approved. The debate raged between religious or secular control of education. The Church was forced to re-examine its role in education. Fr. Ryan felt that the Catholic character of their schools would be lost in the proposed system. He now had to adjust to many changes, for example, the recruiting of teachers, the filling of vacancies, the granting of holidays, entrance to Form Six, the role of corporal punishment. 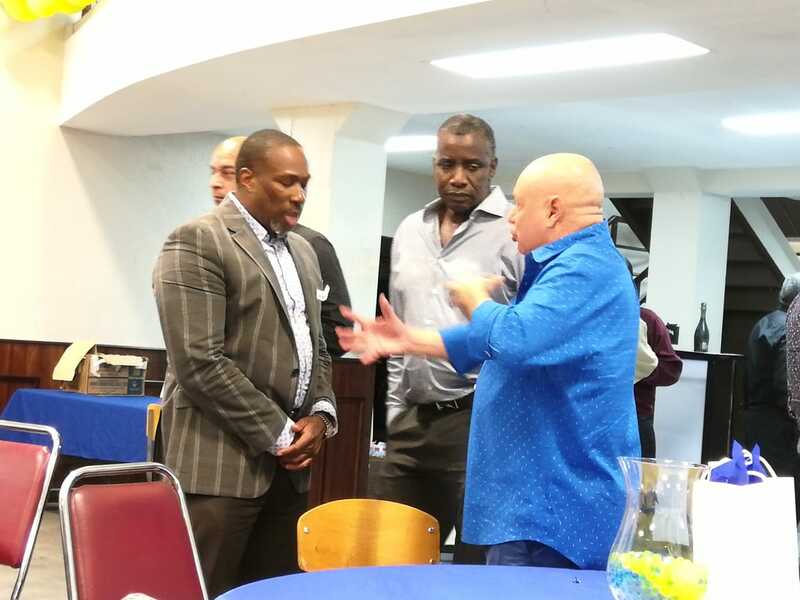 When the Draft Education Plan was put out for public comment, he voiced his concern about the role of religion in the schools, the maintenance of academic standards and the general development of children both in and out of schools. At Prize Giving in April 1966, Fr. Ryan spelt out the role of Fatima: “This is a Catholic School. That is its salient feature, its first and most obvious characteristic; the great majority of applicants here are children whose parents have asked for this school especially because it is Catholic – or at least have deliberately asked for it in preference to other schools, while knowing it to be Catholic.” Fr. Ryan brought in many innovations but he made sure the Catholic character of the school remained top priority. What type-of person was Fr. Ryan? He was simple, meticulous, kind-hearted and serious, the utmost-professional, who got things done in his own gentle, persuasive style. He organised staff training sessions which some teachers talk about up to this day. He believed that discipline did not represent mere ordered activity; it was the pursuit of truth, the inculcation of good habits of behaviour where self-discipline would eventually replace external control. He considered it his duty to build a Fatima community, a second home with a family atmosphere. In 1956, he introduced non-examination subjects on the curriculum – drawing, reading, discussions, debating and social science. Despite time-tabling complications, he felt the experiment was successful. 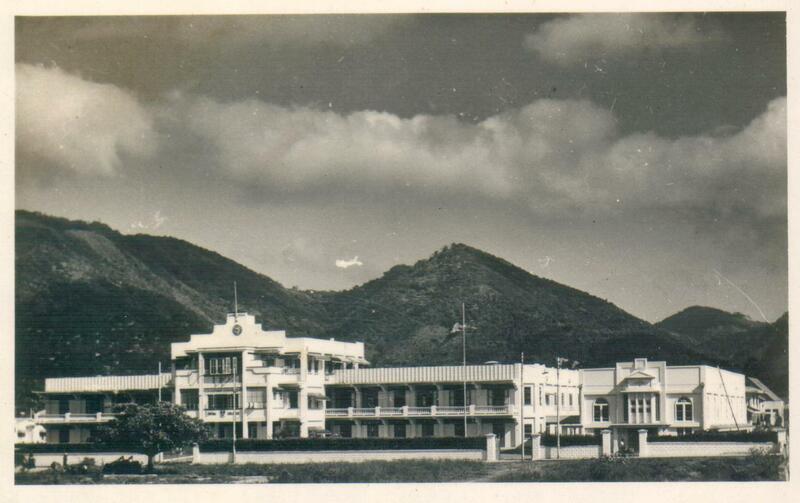 “A healthy spirit of appreciation and criticism among members of classes have done much to overcome initial shyness and have resulted in increased facility in expressing their views with conviction and courage” (Trinidad Guardian 14/7/58). 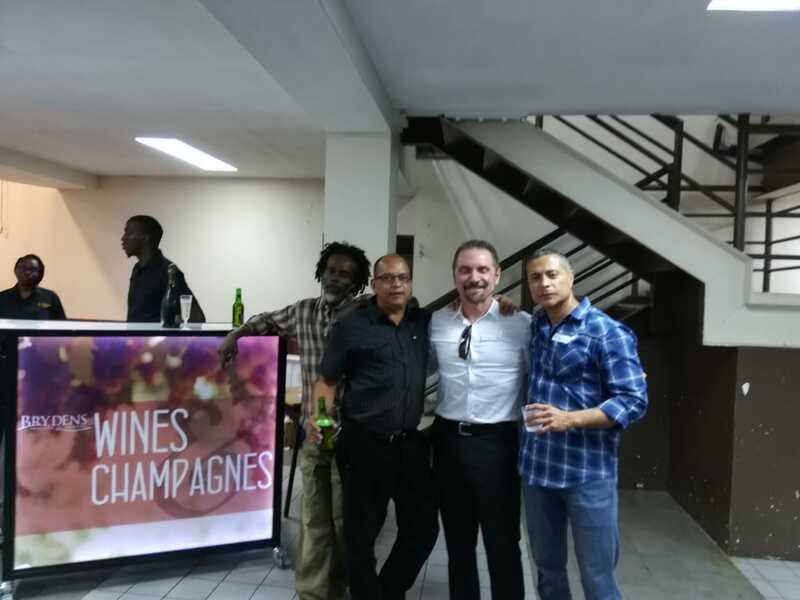 At a time when only European History was taught, he introduced West Indian History and entrusted Clive Pantin with the task of teaching it. In 1959, Fatima introduced “A” Levels in the two groups – Languages (French. Spanish, Latin) and Science (Physics, Chemistry, Mathematics). This was due mainly to the success of Irwin Lett, who came first in the School Certificate Examination in 1958 and won the Jerningham Silver Medal. Mr. Alloy Lee Ha, a Dean of Form Three, was among the first batch of “A” Level students. In 1960, the division among the functions of Deans was revised. Previously, there was a Dean of Discipline and a Dean of Studies. 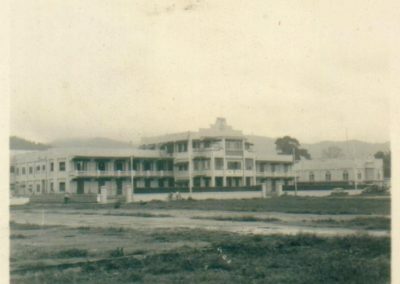 The school was divided into three sections – Senior, Middle, Junior – with one Dean responsible for both studies and discipline in each section. Captains and vice-captains were elected for each section. This system has continued up to this day. The prefect system was introduced in 1965. Previously chosen from Form 4, 5 and 6 the prefects are now chosen only from Form Six. Much was accomplished during the principalship of Fr. Ryan known affectionately as “the Raj”, the Sanskrit word for King, and he truly bestrode the institution as a benevolent and caring father. 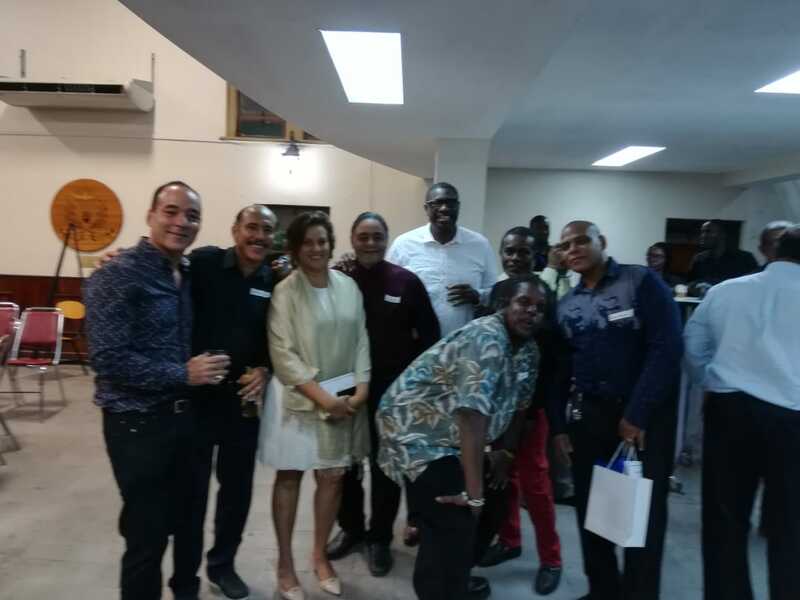 In I960 the House and Land raffle was held to raise money for the preparation of the new Sports Field, to be built on the land negotiated from the Mayor of Port of Spain as a gift , by Father Byrne. 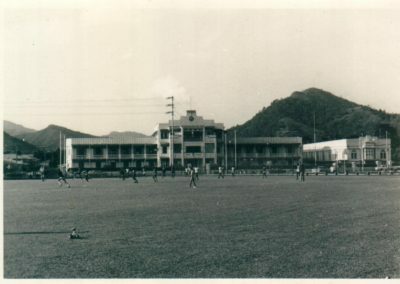 The playing field was legally acquired in 1961 and formally opened in 1963. 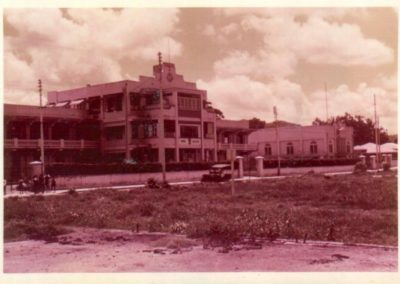 In 1970 the pavilion was built by Father Gerard Farfan, and the staff and administration block reconstructed and new labs were built for Physics, Chemistry and Biology. 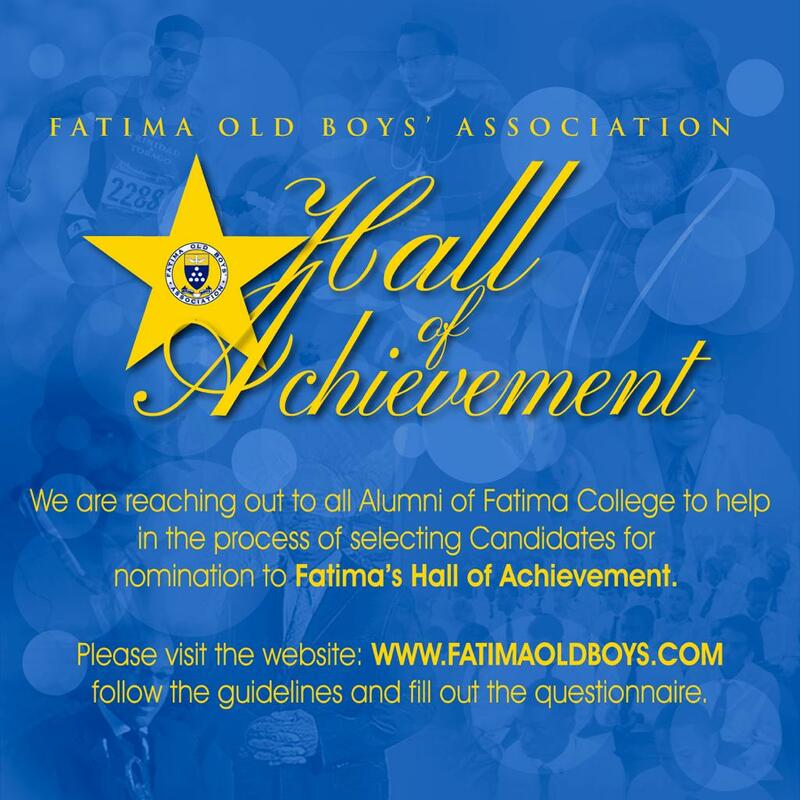 Fatima held its first Sports meeting in 1963, won Intercol for the first time in 1965, and a Past Students body was launched in 1964. The Past Pupils Union, FOBA’s predecessor, was formed in 1964, with Derek Johnson as its first President. 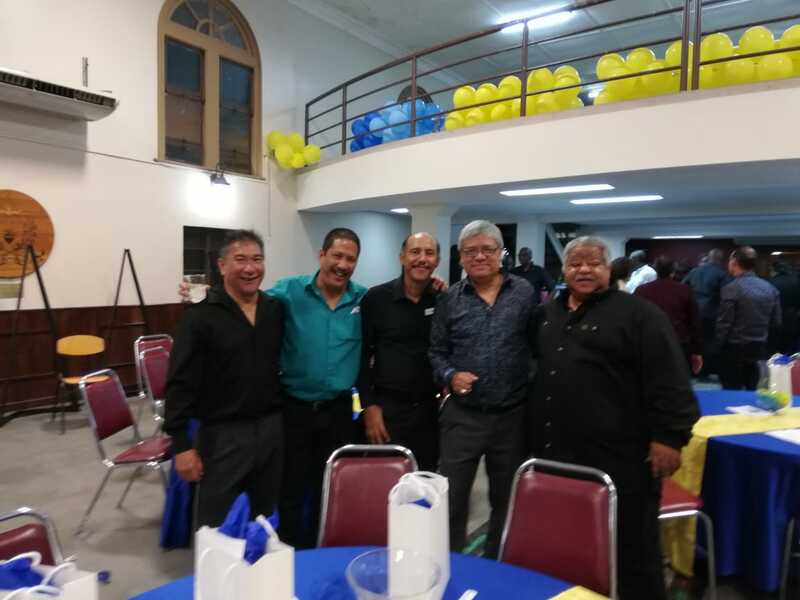 Over many years the Union has been responsible, among other things, for organizing an annual Reunion to which all Pupils are invited. 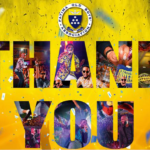 In its present day incarnation, FOBA has been responsible for organizing the annual and popular Carnival Fete, Mayfair and Men who can Cook dubbed “Salt and Pepper” events and a most recent addition, an annual Jazz night, raising funds to help the College maintain its first class status. Fr. Ryan was assisted by many Holy Ghost Fathers – Frs. Anthony Pantin, who became Archbishop, Timothy Corcoran, Gerard Farfan, James Brett, Thomas Curtin, Michael Harkins, Kevin Power, Anthony deVerteuil, and Gervase Girod. How can Fatima ever thank these goodly Fathers who molded the character and personalities of the students who came under their care? Mention must be made of the prefects. Both Fatima and C.I.C owe a great deal to this group of young men, members of the Holy Ghost Congregation, usually from Ireland who taught in the colleges as part of their preparation for the priesthood. They were assigned to teach in one of the Colleges usually for a period of three years. They devoted themselves totally to the colleges and undertook a wide range of extra­curricular activities. Their departure created a void. In the early years, the positions of Principal, Vice Principal and Deans were not opened to lay teachers. Lay staff held their own staff meetings and they were represented by a Senior lay master, one of whom, Mr. Van Stewart, occupied the post for many years. A significant change therefore was the introduction of lay teachers into the school administration. Fortunately, for Fatima, there was someone who would turn out to be a superb administrator. 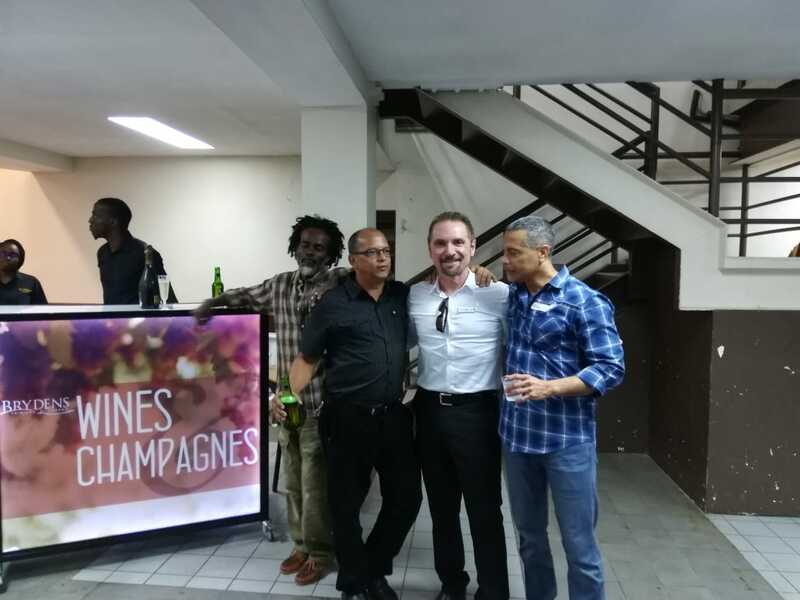 He was Mr. Clive Pantin who successfully helped to bridge the transition from a clerical administration to one involving lay staff. He was appointed Dean and the fear of losing him to another institution jolted the Holy Ghost Fathers to opening up the position of Vice-Principal to him and later to become Fatima’s very first lay principal. Father Ryan had been quietly and almost unobtrusively building the pillars on the foundation laid by Fr. Byme. When he retired, the student body had reached 700 and the staff 32. However, Fatima was still regarded as a second choice school. 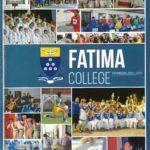 You went to Fatima because you were not good enough to go to Q.R.C or C.I.C. In 1965, just ten boys had Fatima as their first choice. The number did increase in the next few years maybe because of the exploits on the football field. The fact remained that Fatima was still not a first choice school. Suddenly, all this changed. Fatima became, not only a school in demand, but made a dramatic impact on education. At the helm were two forceful, decisive, individuals, brimming with ideas. 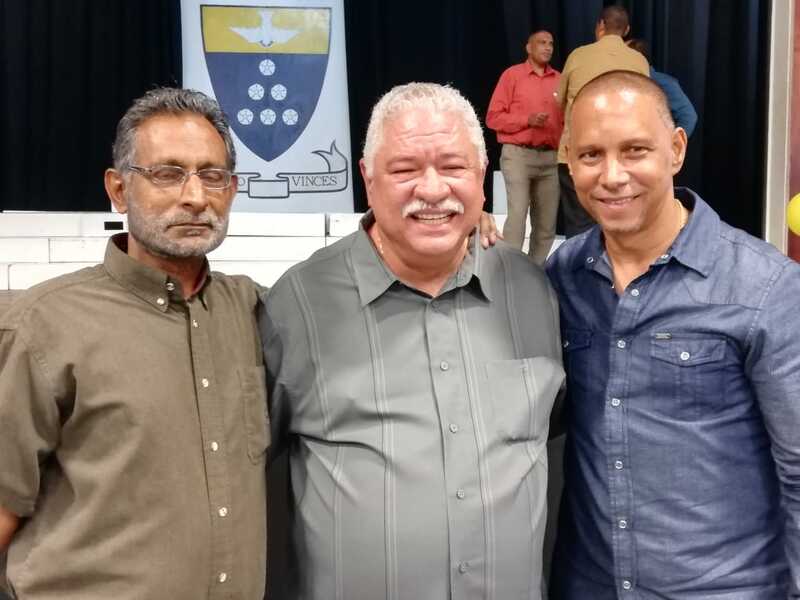 They were the first layman principal, Mr. Clive Pantin and a local Holy Ghost priest Fr. Gerard Farfan. They were ably supported by a professional staff, committed to education and loyal to Fatima. They worked hard, fielded very strong cricket and football teams, participated in many social and cultural activities, engaged in healthy, at times, noisy arguments and possessed an infectious sense of humor. The majority of the staff were old boys of Fatima and C.I.C. They knew and understood the systems in the school. Many had been tutored in the weekly sessions organized by Fr. Ryan. Anyone entering the teaching profession in 1972 could not help but feel the excitement as development plans for Fatima were unveiled. The administration discussed their plans freely with the junior teachers of staff. Principal and Vice-Principal frequented the Staff Room. They appeared at social activities, played for teachers’ teams. They helped to create an informal family atmosphere which is one of the hallmarks of Fatima. One of Mr. Pantin’s first acts was to abandon streaming in the lower Forms. Students needed a period after Common Entrance and before Cambridge Examinations, free from too much academic competition. He recoiled at the idea of a 2B and 3B class and the damaging effects of streaming on the lowest streams. Changes took place in Forms 4 and 5. Students were divided into sets on an individual subject basis. The curriculum was diversified in the seventies with the introduction of Art, P.E, Industrial Art, Technical Drawing, Principles of Accounts and Commerce. In 1976, the afternoon periods were dropped every Wednesday to accommodate a wider range of activities including Auto-mechanics, A. 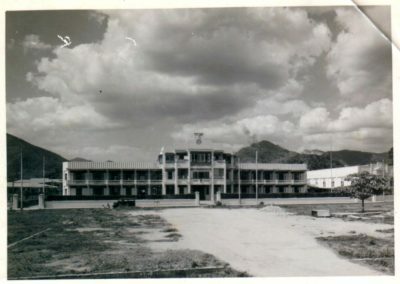 Techniques, Choir, Music Appreciation, Cuisine, Dance, Relating, Drama, Welding Wood-work, Printing, Weight Training, PV topography, in addition to the sporting activities. In 1973 Daphne Heywood and Jeanette Zakour, joined the staff, signaling the entrance of women in a male dominated institution. The Fatima Development Fund was launched and the Audio Visual Centre, Library and three new classrooms were built. This centre created career opportunities for many Fatima pupils. In 1976 Fr. Farfan left to pursue missionary work. He was replaced as Vice-Principal by Mr. Mervyn Moore. Mr. Pantin and Mr. Moore provided an ideal combination, two sincere individuals, utterly devoted to Fatima and education. Almost without warning, Mr. Pantin was gone, having decided to contest the 1981 elections as an ONR candidate. He had been at Fatima since 1954 as Prefect, Dean, Senior Dean, Senior lay master, cricket coach, football coach, Vice-principal, Principal.Fatima College without Clive Pantin seemed farfetched. Ten teachers left the same year, more than ten the previous year. The Fatima staff showed their true mettle in this difficult period and lent support to the new administration. The new Principal, Mr. Moore, had joined the staff in 1959 and had served as Dean of Forms Three to Five. A very simple, humane individual he recognized the value of his staff and allowed them the freedom to use their initiative. He and the then Vice-principal, Mr. Pouchet assigned responsibilities to just about every member of staff. More individuals were brought into the running of the school and every year teachers found themselves involved in various projects. Mr. Moore was very committed to the Catholic identity of the school. In the Principal’s Report 1982-1983 he stressed: “Students who leave these portals must be aware of the teachings of Christ and of their responsibilities. They must be motivated by Christian love, and consequently they must be leaders by example in every sphere, but particularly in the sphere of morality”. He initiated a Monday Assembly where the first item is a Gospel meditation. The role of the spiritual has been a constant theme in the Principal’s report at Prize-Giving Functions. Fatima’s academic standard rose in the eighties. Whereas in the seventies, the “A” Level pass rate was around 50% it reached 69.9% in 1984, rose to 83% in 1989, and went even further in 1991 with 91%. Fatima also began to win scholarships. Eugene Joseph and Roger Fernandez won Fatima’s first scholarships in 1976. 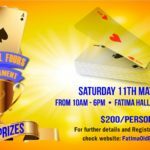 In all, Fatima won five scholarships in the seventies. Since then, the College won 39 schols in the eighties and up to 1994 had won 20 in the nineties. The best year was in 1982 when Fatima won 4 Open schols, and three additional. This was a landmark year for Fatima as for the first time, Kieron James won the President’s medal for Fatima in the Mathematics Group. In 1984, Fatima again won the President’s medal through Kyle Rudder once again in the Mathematics Group. Fatima saw many changes in the eighties. A streamed class was introduced in 1981 as it was felt that Fatima did not sufficiently encourage brilliant students to excel. In 1981, Myrtle Cumberbatch joined the staff and began to teach Music one year later. She and Maurice Brash have since been preparing a Junior choir to participate in school functions. The choir also began to take part once again in music festivals. 1990 was a difficult year for Fatima College. On Monday 11 April Principal Moore had an accident which required him to be hospitalized. It was a traumatic time for everyone as the principal hovered between life and death. Fatima found itself without a Principal, Vice-principal and Manager. This was a stern test for all at Fatima. Mr. Everard Pouchet acted as Principal during this time until July with Mr. Francis John as Vice-Principal. 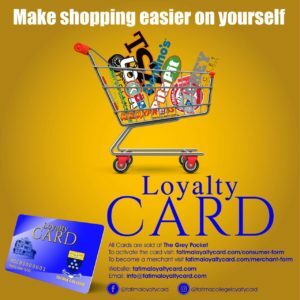 All displayed total loyalty to Fatima during this period of crisis. Mr. Moore was able to return and continue his duties until retiring in 1999. 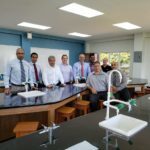 Mr. Anthony Garcia, former president of the Trinidad and Tobago Unified Teachers Union, teacher and principal, became principal of Fatima College in 2000, a post he retained until 2008, continuing the high traditions and achievements of Fatima. The position of Vice-Principal and Manager have since been filled by Mr. Bernard Tappin and Fr. Gregory Augustine respectively. Fr. 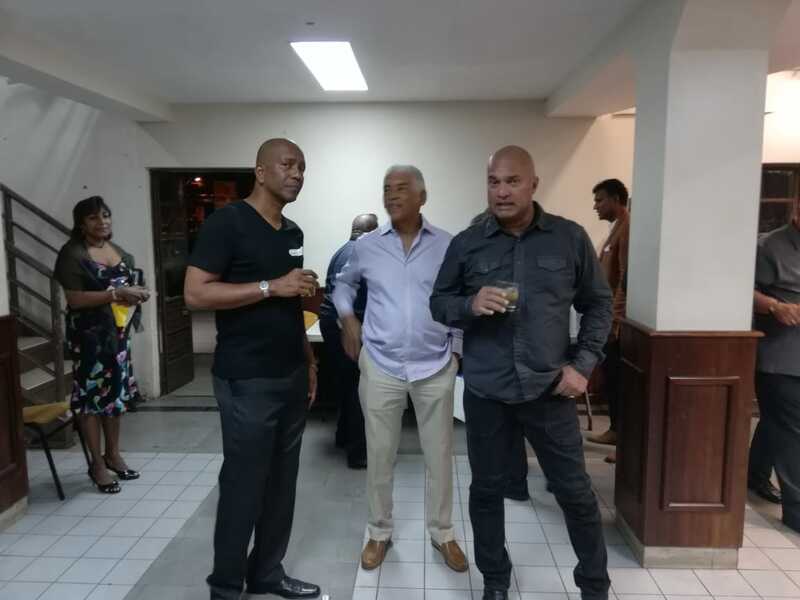 Gregory Augustine is at present the Acting Principal of Fatima College.